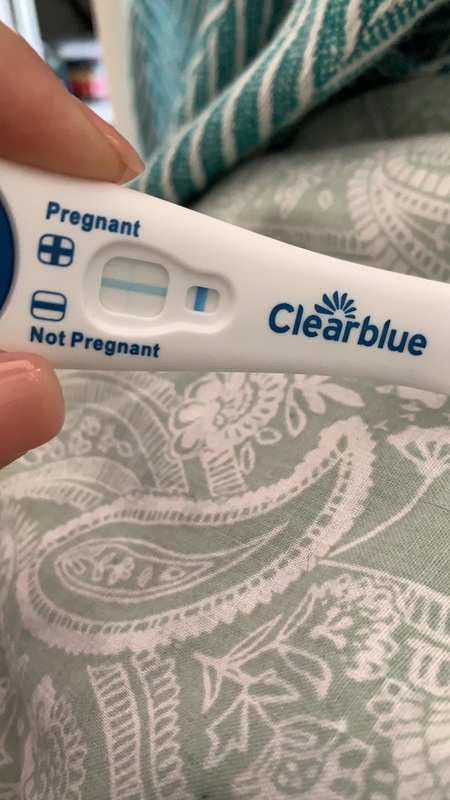 After being 6 days late I purchased a clear blue test on amazon. This morning I was still in bed half asleep and I suddenly had this overwhelming nausea and threw up. I felt very dizzy and drained and straight after I felt so cold and sweaty. My test was delivered about 10 minutes later so I took it and the picture attached is my result. No I don’t know what to think because right after all of this I began bleeding. I defo see the line!